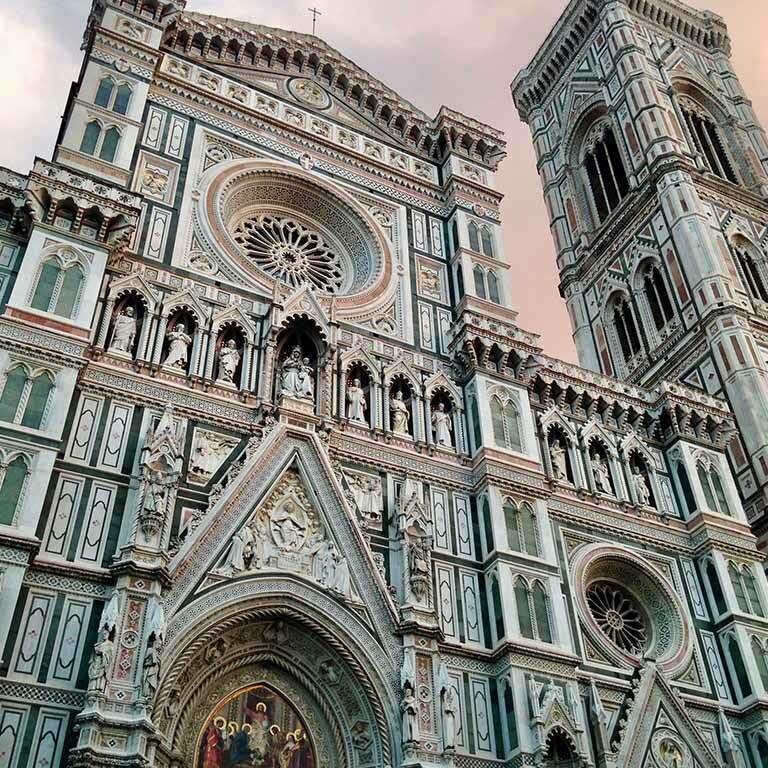 Take 6 credits in 2 courses from faculty in the French and Italian department and the School of Art, Architecture, and Design, with Renaissance Florence, Italian language, and drawing classes. Itinerary includes trips to museums, churches, and palaces, with day trips to nearby Tuscan towns. Weekends are free for individual travel.